Dank u Wel BE and NL! Thank You Sir. Our Second CD is released! This video is mainly used to introduce promoters and talent buyers to the Church of Cash. Cool vid of 15 songs mashed into 4 minutes. Recorded at A440 Studios in Minneapolis, Minnesota. Church of Cash performs San Quentin in Leopoldsburg, BE. Recorded in November of 2017. 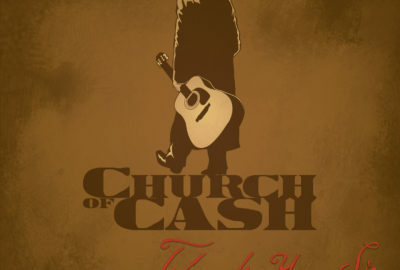 Whether you are an ‘ol timer that grew up listening to Mr. Cash in your tractor or a young soldier driving your tank across the deserts of the Middle East with the Man in Black in your headphones, the Church of Cash will bring his music, with style and energy to fans everywhere. 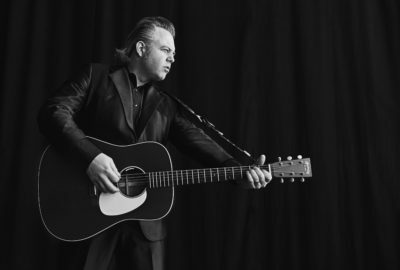 What the Church of Church has that no one else can match is their loyalty to the song and the message that Johnny left to all of us. The band merely keeps this word alive with a youthful spirit that has entertained audiences completely.